I wonder whether this band really wanted to call itself Leveret, but couldn’t recall the word. It’s more likely that they’re named after the 1502 watercolour by Albrecht Dürer, an early masterpiece of observational art; I’m not precisely sure why, but an air of mystery never goes amiss. 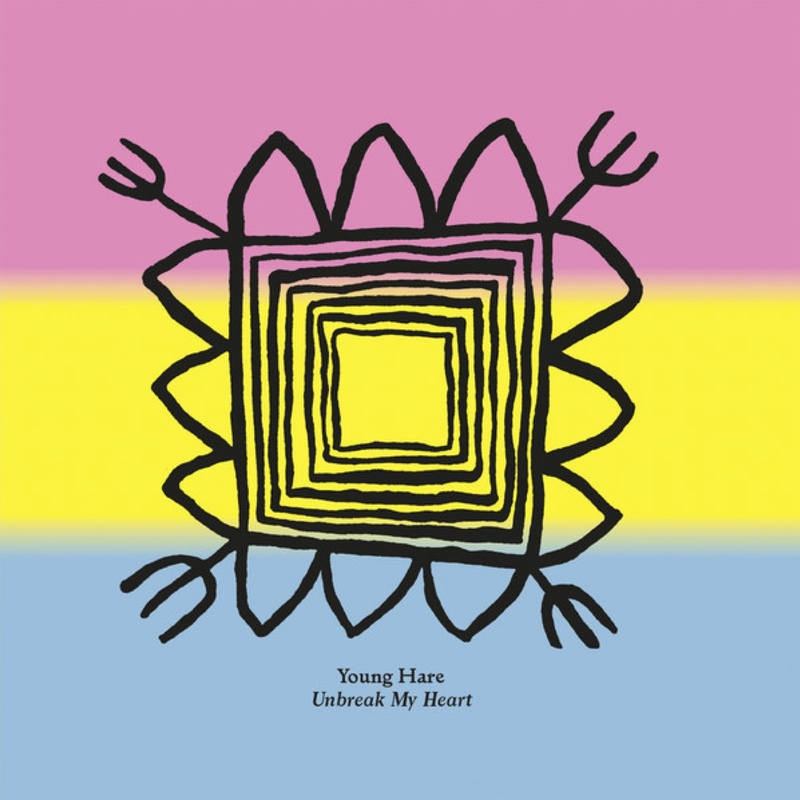 The music isn’t overtly transgressive, but there’s a great deal of creativity in its production, and there are many moments where, if you stop and think about it, what Young Hare are doing is pretty darn odd. That the songs are still identifiably pop songs just makes their practice all the more interesting, informed as it is by a sense of criticality and reflection. The tunes and atmospheres are very compelling, but also challenging and thoughtful; for the most part they are quite soft and inviting, but that inviting quality allows the questions they ask to embed themselves more deeply. This is intelligent synthpop of the sort that I’ve come to expect from Altin Village, and a very stimulating listen. While their practice sits very comfortably within the established procedures of post-rock, there’s a lot of mileage to he had in paying some close attention to Ana Never’s carefully modulated atmospherics. 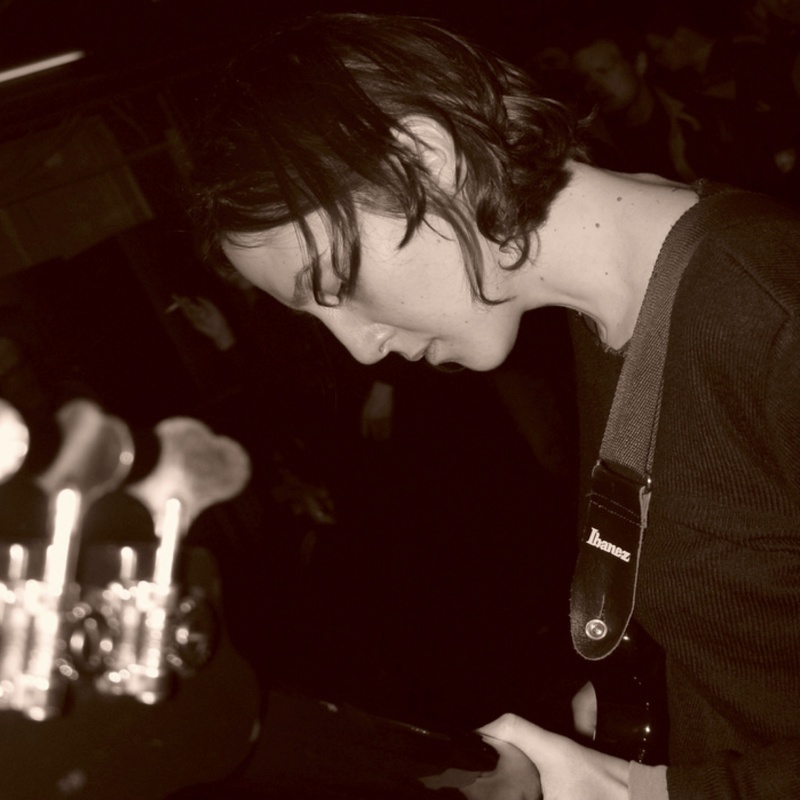 It’s often said that live performances and recordings are the place to hear what a band is ‘really’ like, but I would add the caveat that the sort of sweeping cinematics characteristic of post-rock are not always be best served by the adrenalated intensity and divided audience attentions of a rock concert. On Live For The Very First Time (released to celebrate the tenth anniversary of their first live show) Ana Never show their true mettle, not letting the power of their sound run away with them, but communicating their passion with compelling and slightly raw performances. To pull this trick off from just the resources of a guitar ensemble is a challenge to which the band rise admirably, with a beautiful and immersive journey through dramatic and stirring scenery. There’s a smokey, café jazz atmosphere to the melodies and vocal delivery on Ruckus Array, married to complex musical materials reminiscent of math rock, and a punk intensity in its sonic character and performances. Sounds like a mish-mash? Well, in practice, it just sounds like a group of musicians doing what they do… a group of highly skilled and uncompromisingly creative musicians. There’s a distinct streak of darkness running through these sounds, an ominous and uneasy atmosphere, that sits well with the power and drama of the arrangements, but it is not allowed to dominate the music, or to determine its forms; Excessive Visage have a distinctive and identifiable sound, but they don’t adopt any set of formulae that could be abstracted to embody the lineaments of a genre. Instead they forge a language of their own, identifiably rock, and not forbiddingly avant-garde, but uniquely specific, and extremely powerful. Song-based electric guitar music doesn’t get much better than this. 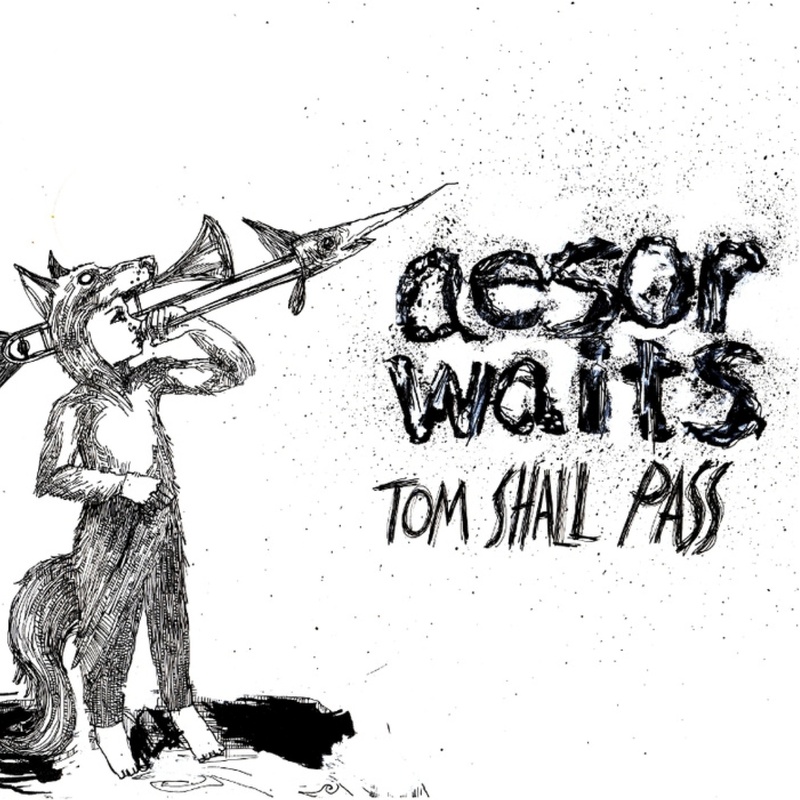 This is a mash-up of, as you may have surmised, Aesop Rock and Tom Waits. Two of the most idiosyncratic voices in their respective spheres of music, with radically contrasting stylistic practices: it’s surprising nobody’s done this before. I do actually know who’s responsible for this malarkey, but I’m staying shtum, as none of this is cleared; what you need to know is that, as with the best mash-ups, the result is unexpectedly, startlingly coherent. It sounds a little more like a radical remix of None Shall Pass than a meeting on equal terms, as Aesop Rock’s vocal flows are front and centre throughout, but the compatibility of the two sources is a real insight; aesthetically and affectively, both address themselves to the deep, pulsing vein of human experience, and here, their commonality is exploited to offer the listener a new angle on each. Most mash-ups are pretty flippant, throw-away affairs, but this one has some serious re-listen value. 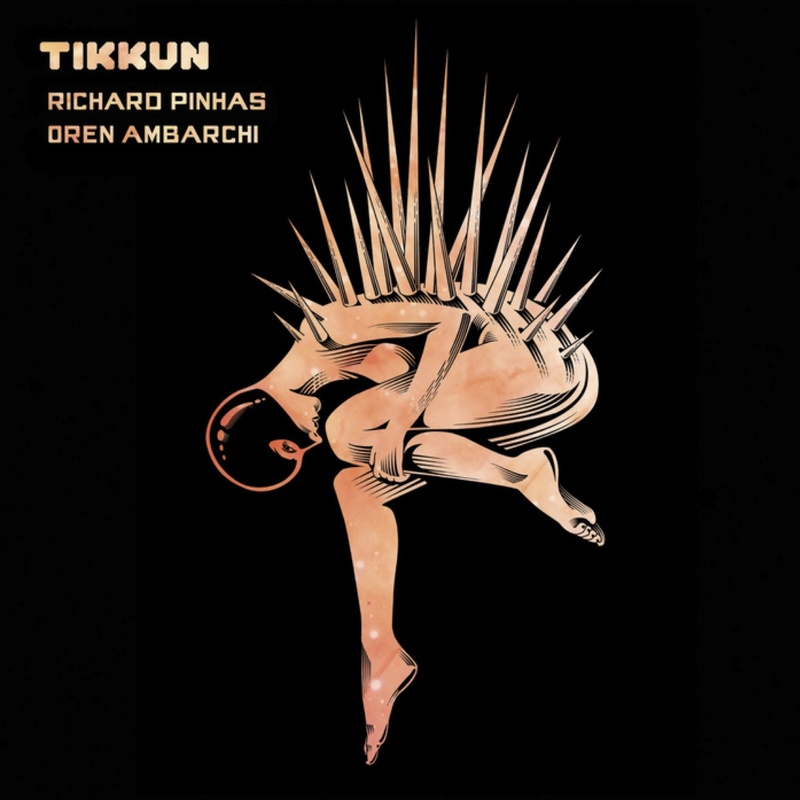 Tikkun is a collaboration between the experimental guitarist and philosopher Richard Pinhas and the free-jazz drummer turned electric guitar manipulator Oren Ambarchi. The approach is predominantly tonal and rhythmic, which makes it more accessible than such a pedigree might suggest, but no less challenging. It’s a kind of ambient music, representing the kind of ambience where there’s a loud rock band in the middle of the space… a kind of drone whose long sonic continuities are articulated by means of beats and riffs. These two men are such mutually responsive improvisers (as are their accompanists) that the music seems to ebb and flow with the same undivided inevitability as the tide, describing a perfectly modulated continuum between extremes of noise and activity on the one hand, and harmonious calm on the other. ‘Tikkun’ is a term from Jewish mysticism, a stage in the Lurianic Kabbalah representing ‘rectification’; it’s hard to ascribe any literal equivalence between a mystical system and any form of music, but these musicians are so deeply involved in their art that ritual practices seem an appropriate handle to contextualise them by. This is profound, powerful, mind-expanding music, dark and oceanic, but surprisingly accessible. Improvised music is always live, and recordings of it always represent a narrowing of possibilities, an opening of the box to check on the health of Schrödinger’s cat, or the pinning of the butterfly to a board, stilling its wings so that we can admire them in stasis, at the cost of its life. Having said that, I listen to far more recordings of improv than live performances, and a good measure of a band’s real creative interests is to hear them as they sound in the relatively high stakes conditions that obtain in front of a paying audience, rather than in the laboratory conditions of the studio. Led Bib make a sound that tends as much toward the driving, cinematic aesthetic of post-rock as it does to any of the stylistic features traditionally associated with jazz traditions, but the melodic improvisation of the twin-alto front line is at the heart of everything they do, and in their interactions with the three piece rhythm section the methodology of jazz is intact. 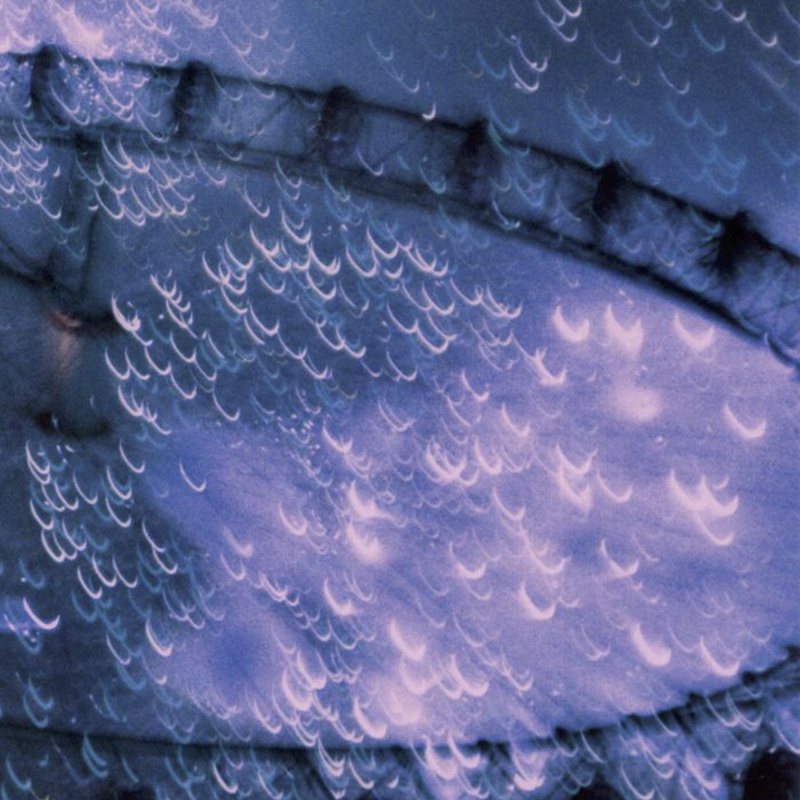 This album is primarily about the interactions of five listeners; in its dynamic sweeps and rhythmic manoeuvres we can hear musical meaning being negotiated at the intersection of five musical identities, as spectacular in its way, and as ego-less, as the clumping of hydrogen into a critical mass in a stellar nursery. Presence and focus is evident in every moment of these live performances, and if you can listen in the same spirit, The Good Egg has a huge amount to offer. This is powerful, visceral music, rich with lightly worn complexity and real depth. 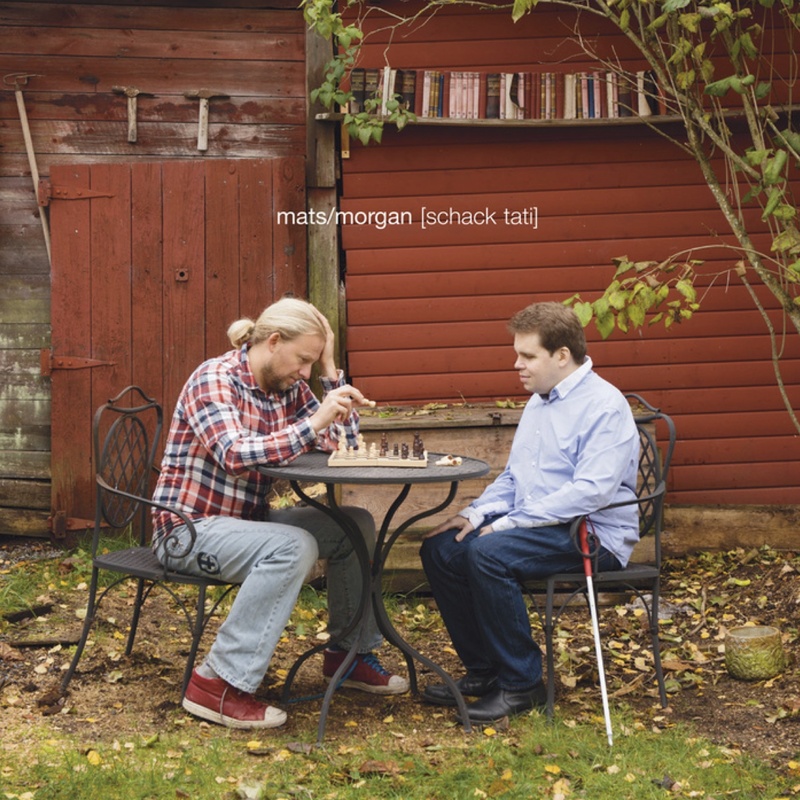 Schack Tati is a collaboration between two virtuoso musicians, a thoroughly eclectic record possessed of copper-bottomed coherence. Elements of rock, jazz, electronica and experimental music jostle for space in arrangements that seem barely able to contain the ideas and motifs that make them up, yet every piece makes perfect sense. Although they are, for the most part, pretty busy, there’s a sense of space in these twelve tunes, of the sort that can only be achieved when musicians are playing far enough inside their limits to retain a sense of possibility. The materials in use are pretty demanding, and the album is far from conventional, but there’s a sense of fun to the music that makes it accessible; this is a fitting combination for two musicians that first came to attention for their readings of the compositions of Frank Zappa. Together with a range of collaborators they layer insistent additive beats with off-kilter ostinatos and exceptional melodic improvisations, world renowned drummer Morgan Ågren as happy to instruct a sequencer as to pick up sticks when mechanistic clarity is required. 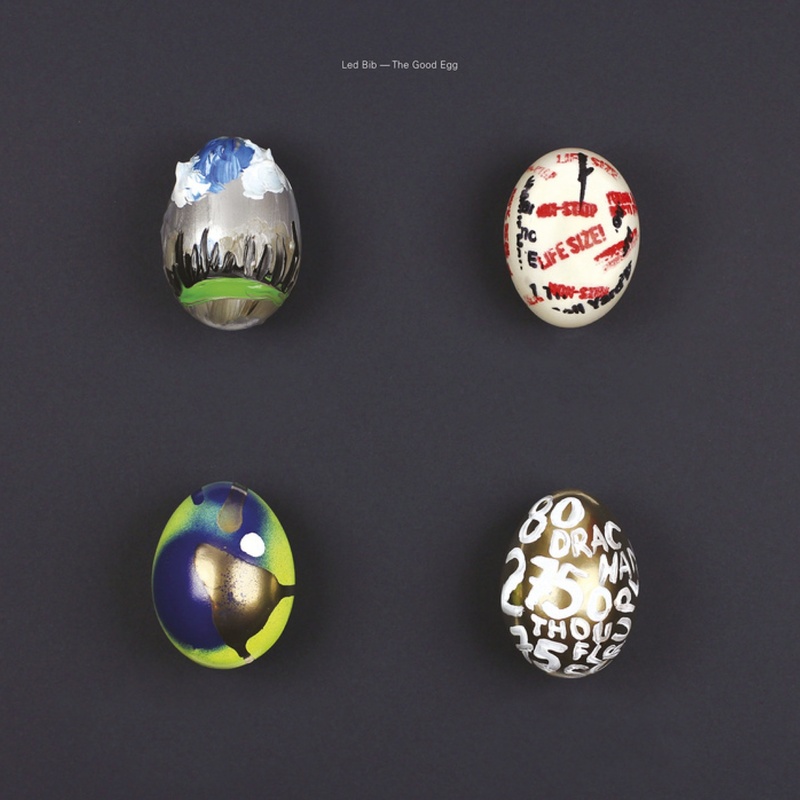 Mats Öberg has a unique touch as a keyboard player, and the music they produce defies description, except to say that it is unpredictable, brilliantly conceived, and impeccably executed. Emmett Elvin is primarily known to me through his work as a keyboard player with, in my opinion, three of the most interesting bands currently working, Guapo, Chrome Hoof and Knifeworld. Turns out he plays pretty much everything else as well – I exaggerate somewhat, and anything bowed or blown (other than a recorder) is played here by one of his many expert collaborators. The personnel list for this album includes some musicians I rate very highly indeed, such as David J. Smith, Matt Stevens, Richard Larcombe and Chloe Herington, but I get the impression that this would still be an extremely listenable record if he’d done it all himself, with his piano and guitars at the core of most of the arrangements. Although these are excellent compositions, and the performances are all perfectly judged, it’s really the arrangements that stand out as the primary site of Elvin’s considerable creative efforts; beautifully orchestrated combinations from a broad palette of instrumental resources are used to produce subtly shaded textural and timbral colours that perfectly complement the tension and release in the sophisticated but unpretentious harmonies. The material is instrumental, with homophonic textures, and no single voice rising against the field in melodic exposition, although occasionally something gets a brief feature spot to set the scene. It’s scene and atmosphere that it’s all about, each piece establishing complex, subtly nuanced affective landscapes that it would be pointless to attempt to paraphrase; suffice it to say that it’s technically excellent, creatively insightful, and exceptionally beautiful. 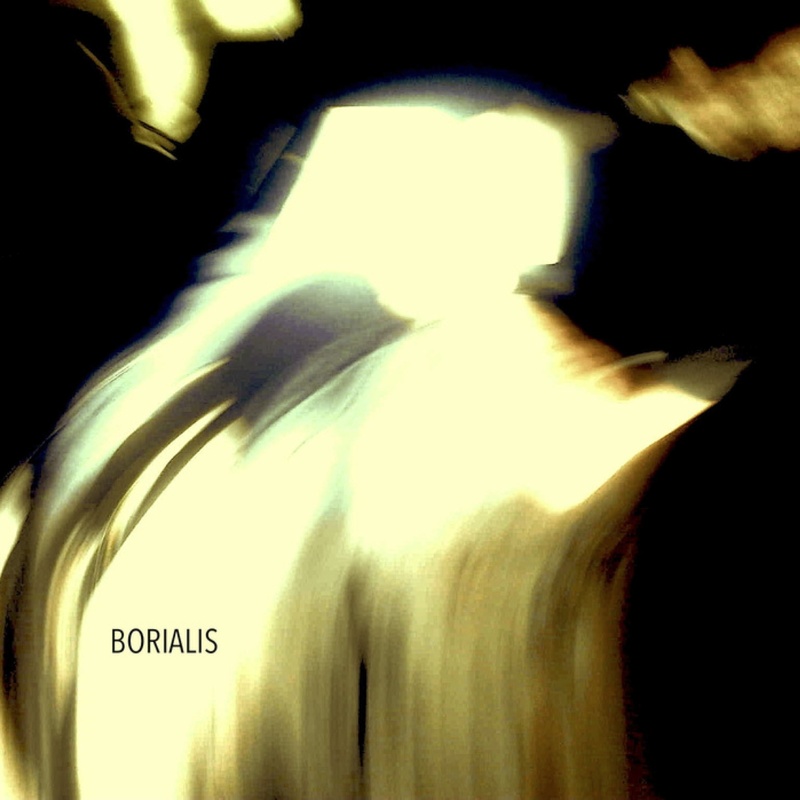 Borialis opens with a crumbling growl of pure distortion, devoid of any apparent tonal source, but launches quickly into a powerful multi-instrumental exposition, in which guitars supply the timbral and stylistic context, but the drums are clearly the lead instrument. Chris Saunders is a multiple-identity musician, a guitarist, drummer, electronic producer and composer, engaged in practices that range from epic doom, through gloomy electronica to horrorcore and beyond. Here he produces powerful lumbering riffs, in rich, laminated textures of beautiful, howling, roaring guitars, punctuated with the occasional vocal sample but unadulterated by the competing discourse of a lyrical text. Instead he focuses his creative efforts on the atmospheric and affective potential of his ensemble textures, and the propulsive power of his tight but visceral drumming. Subtle electronic elements contribute to the textures, meeting the timbres of the guitars where saturation begins to warp them into spaces in which the physical vibration of the string at their root is no longer recognisable. There is a thick, enveloping quality to the sound, which encompasses a seemingly contradictory duality of the harsh and the velvety, in a single body-temperature bath. 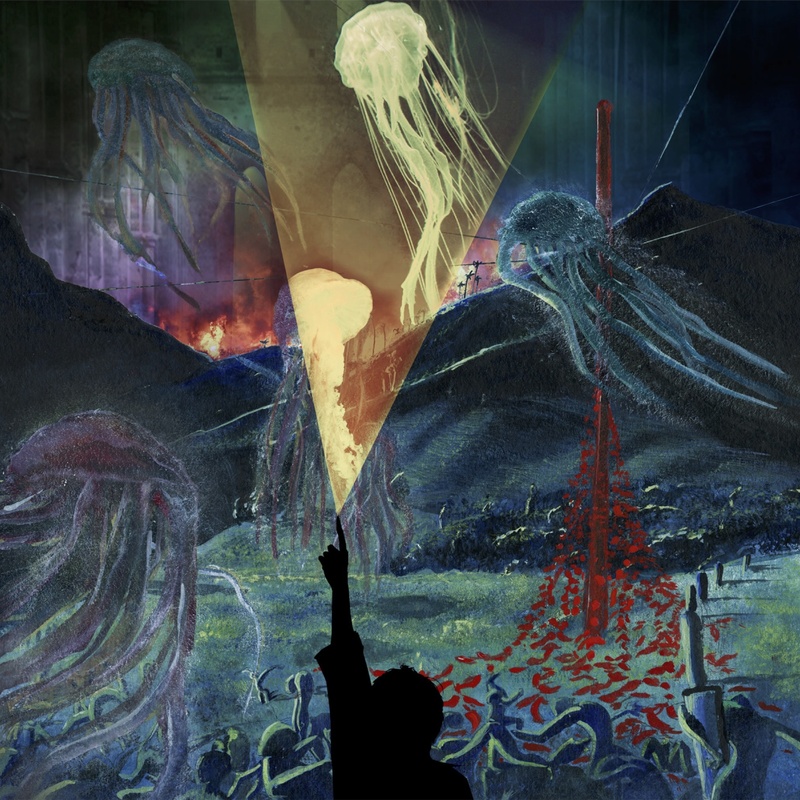 Borealis is a surprisingly accessible record, satisfyingly heavy and warmly harmonic, that nevertheless pushes at the creative boundaries of its generic context, stating a singular and compelling artistic vision. Instrumental metal has rarely sounded better to me. 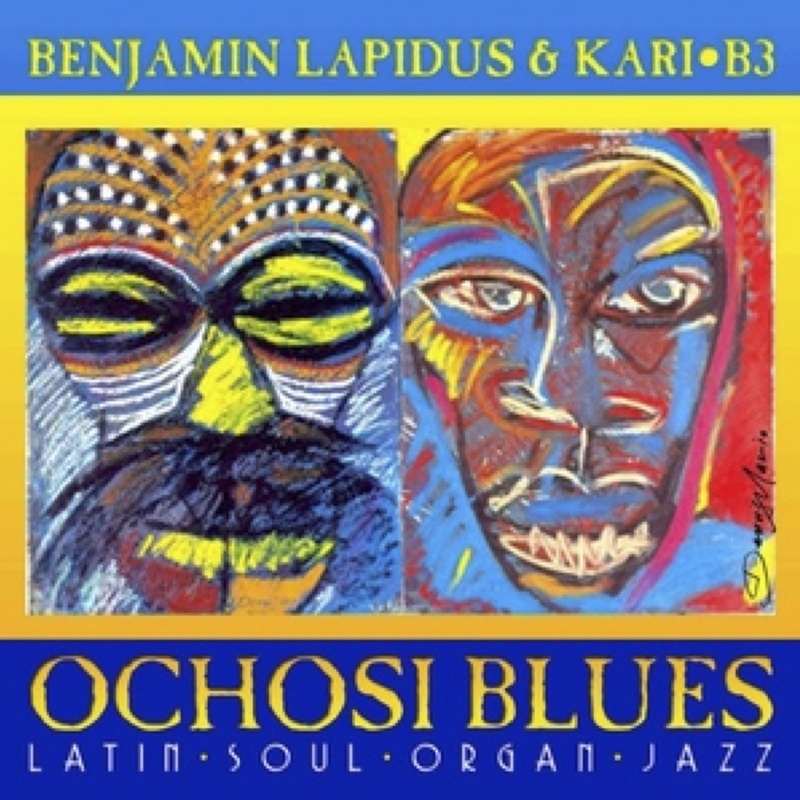 Benjamin Lapidus is on the hunt for new points of commonality between jazz and Cuban music, and on Ochosi Blues he pursues them in the soulful tradition of the organ trio. Rather than adopting the standard format and procedures, which would usually employ son rhythms to accompany improvisation, he swings most of these pieces in a North American style, including classic Cuban material like ‘Bilongo’; Cuban rhythms are often something of a sacred cow to jazz musicians, but Lapidus straddles these worlds, and while he is entirely respectful of both he clearly sees no need to treat the music with undue reverence. What is particularly striking is that, rhythmically, he really does find a middle ground, breathing a new kind of life into the Caribbean rhythms, and eliciting their own inherent swing, a sway to the groove that is present even when the eighths are straight. Funky grooves are presented with their Latin influences front and centre, and even a well-worn standard like ‘But Beautiful’ yields new affective colours. It’s a subtle business, a thousand miles away from a mash-up, or even from a more synthetic approach to fusion, using the most nuanced of touches to bring out the long history of dialogue between two musics with a lot in common aesthetically, but an arm’s length relationship in terms of creative practice. Lapidus is an electrifying and tasteful guitarist and tresero, with master accompanists, and a clear artistic vision, which is realised on Ochosi Blues with rare coherence and a compelling, earthy power. 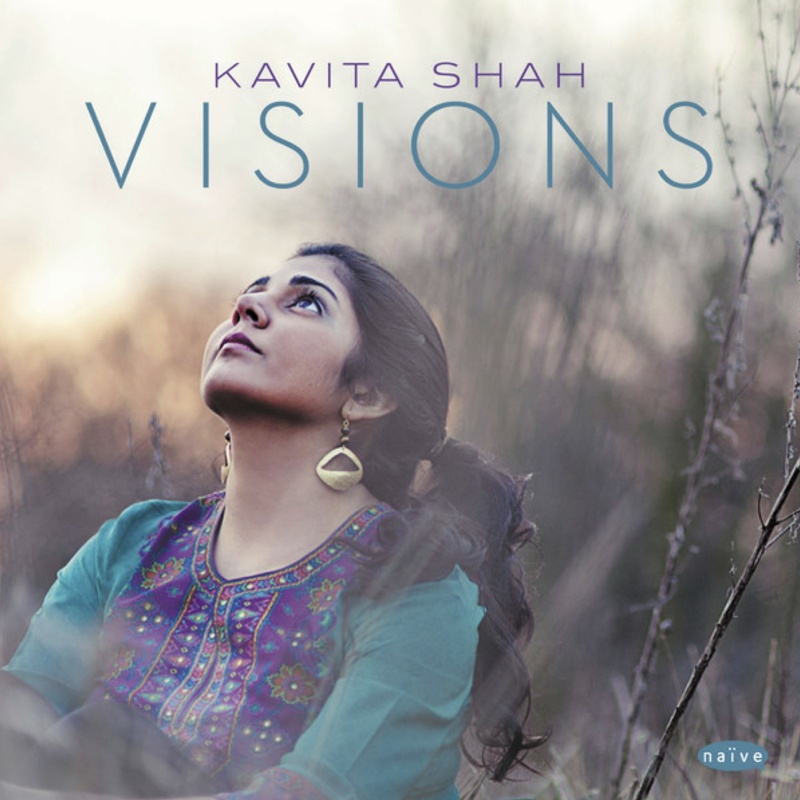 Kavita Shah’s debut has been garnering some very positive notices, which are justified on several levels. It’s a professionally performed and produced album, with some strikingly pretty compositions, but it also contains an interesting and forward-looking set of stylistic fusions. That’s where its real creative interest lies, Shah collecting and combining cultural practices in a way that is much more compelling than the standard ‘world-jazz’ candy-floss. She’s a polyglot New Yorker of South Asian descent, with a jazz-based conservatory training, who has conducted ethnomusicological research into Brazilian music, but her global citizenship does not translate into a glossy descent toward the lowest common denominator. The emphasis here is firmly on the ‘jazz’ part of the ‘world-jazz’ formulation, but the other musical elements of Shah’s multi-membership identity are in full evidence, as far more than decorative features; formal training and compositional procedures co-exist with visceral feels, improvisation and a pop sensibility. Similarly, musical practices from all the cultures she implicates are accommodated without ‘taming’ them, in a process of fusion rather than dilution. She’s an extremely accomplished singer, and the album is an unalloyed joy to listen to. Subtly de-structured pop-songs produce an effect of dissociation and cognitive drift, their oneiric atmospheres formed from a heteroclite yet entirely recognisable vocabulary. It’s almost as though they had been taken apart and reassembled in the wrong order… oh, but wait, that’s exactly what Jason & Theodore’s creative practice is all about, starting with the gender inverting garbling of Sonja Deffner and Dorothee Leesing’s first names that gives their duo its name. 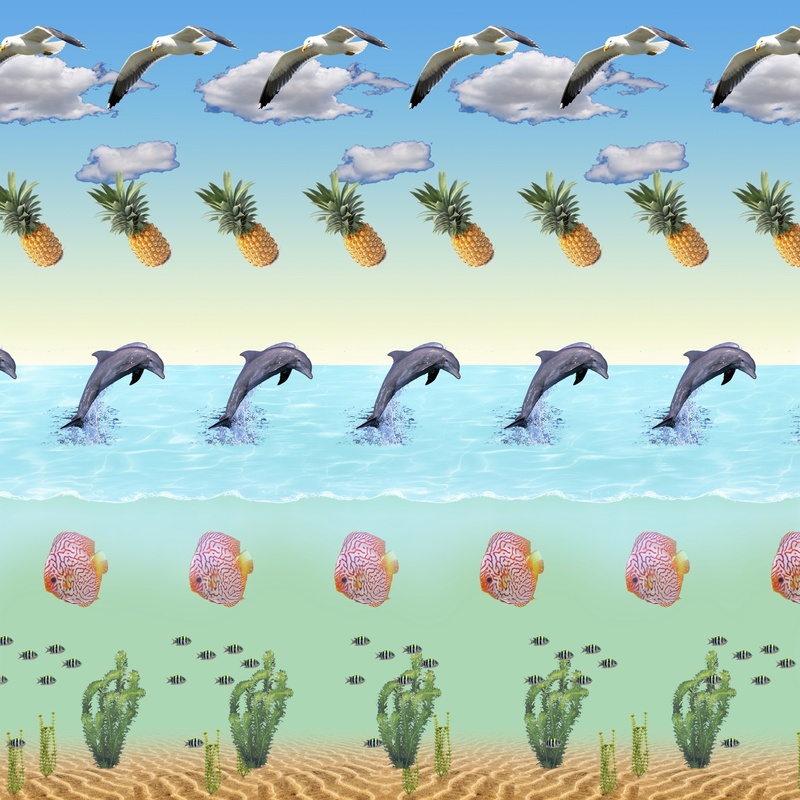 Life Under Palmtrees is about playing games with given materials then, rather than striving to invent the entirely new; the former is a form of creative honesty, I would argue, and the latter a quixotic struggle to evade the exigencies of significance. By selecting as their basic material a set of procedures and practices that have well established, widely accessible meanings, Jason & Theodore free themselves from the demand to contrive originality, while completely sidestepping the demands of generic conventionality. The result is humorous, entertaining, ear-pleasing pop music, a collision between creative rigour and aesthetic vigour, that sounds indefinably wrong, and ineffably right.